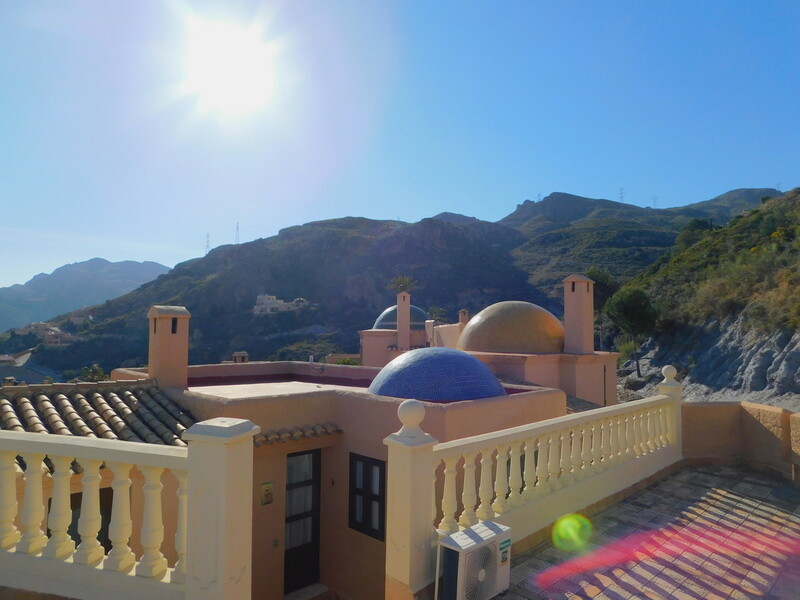 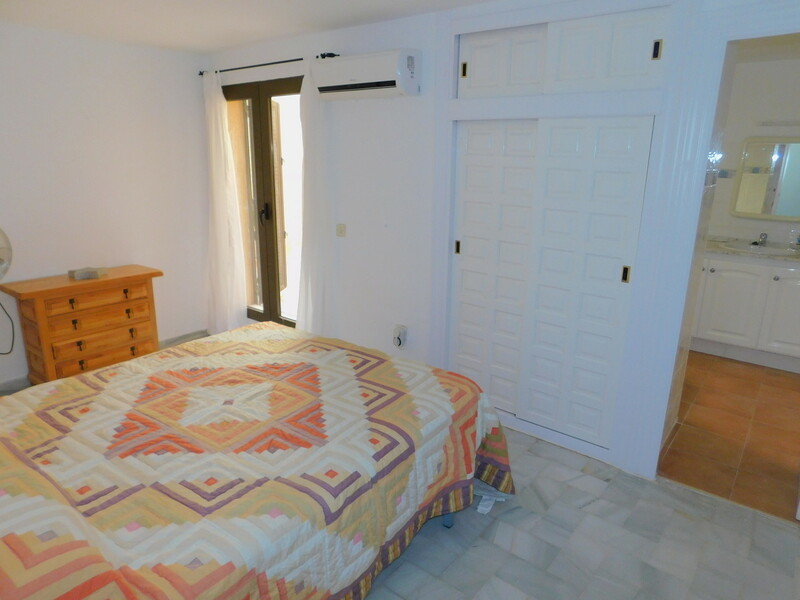 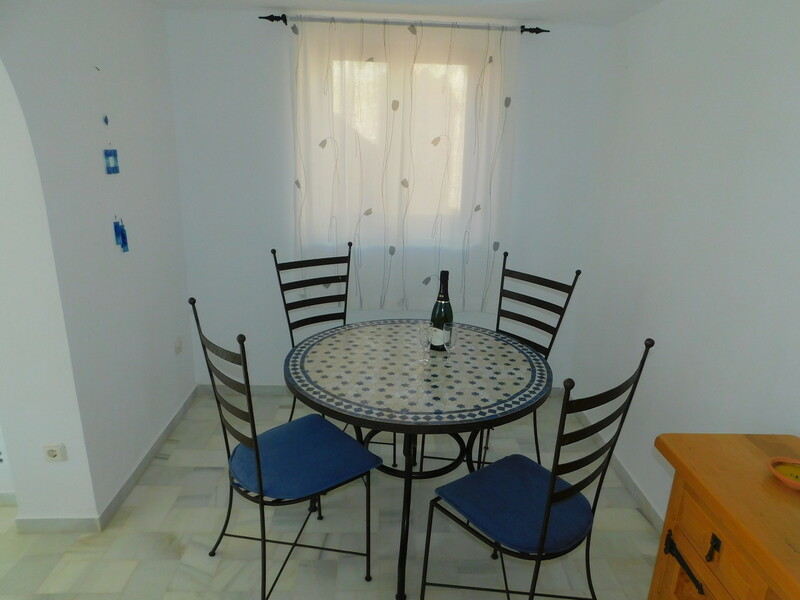 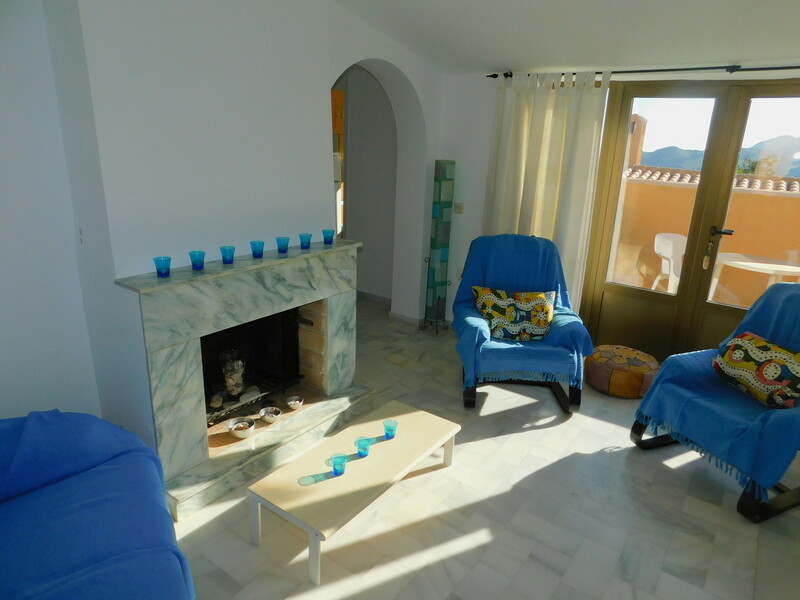 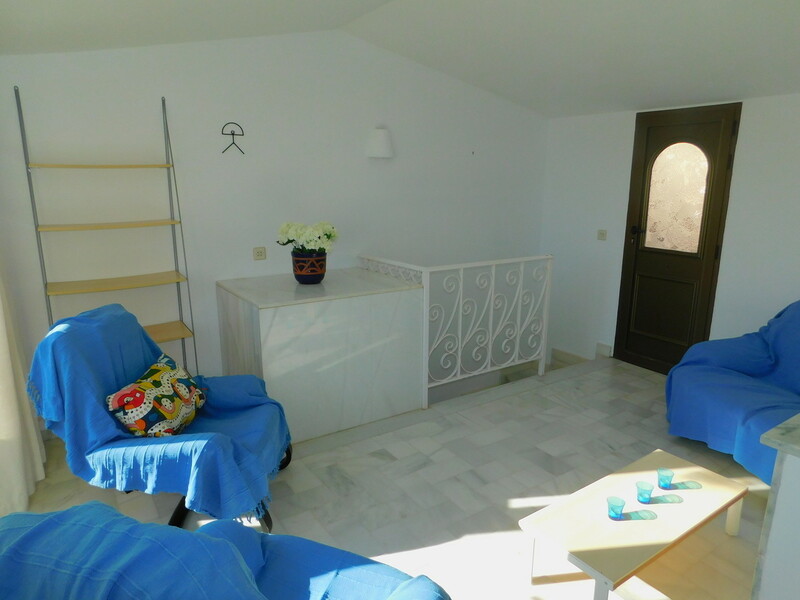 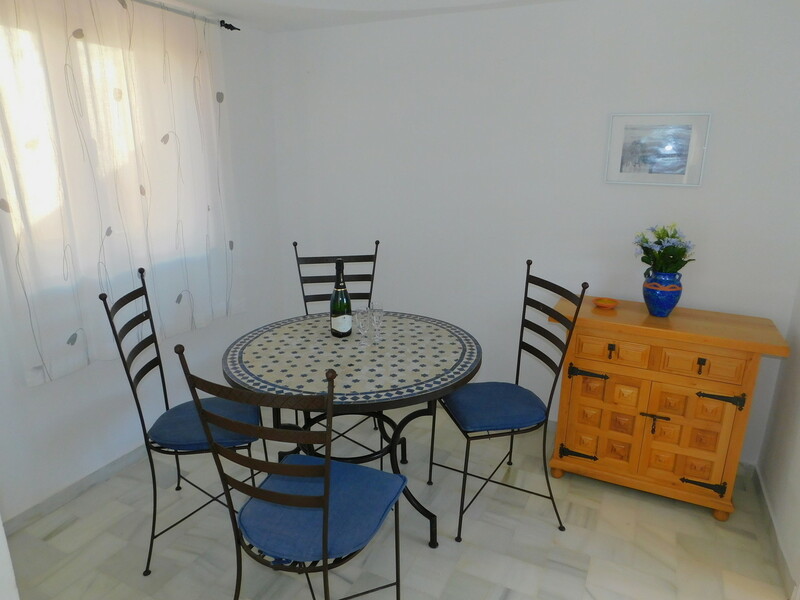 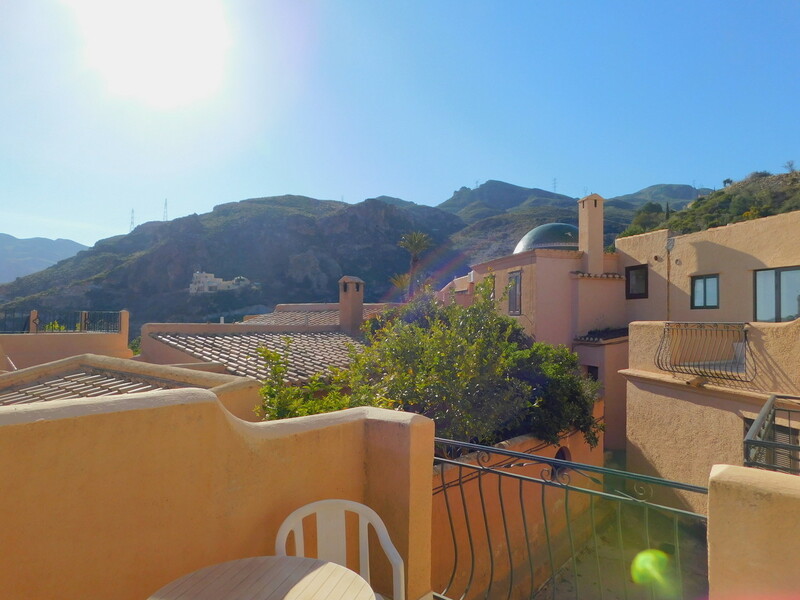 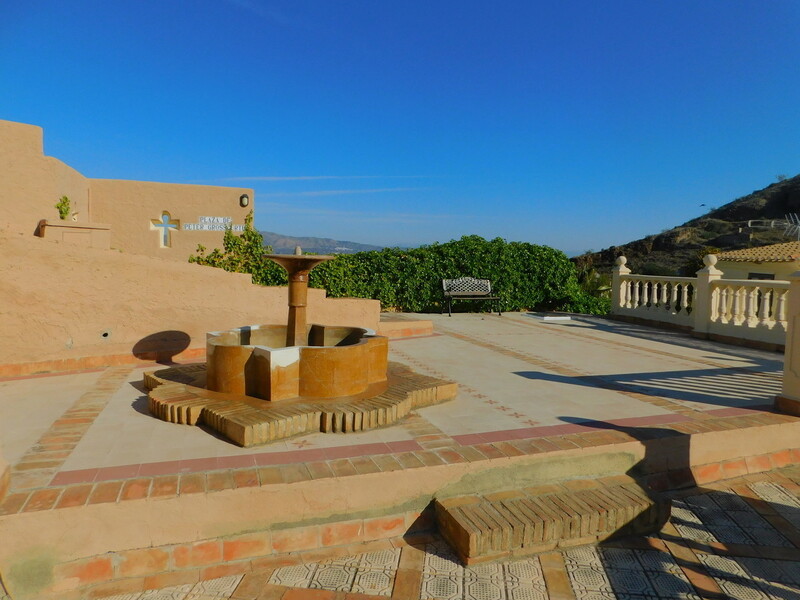 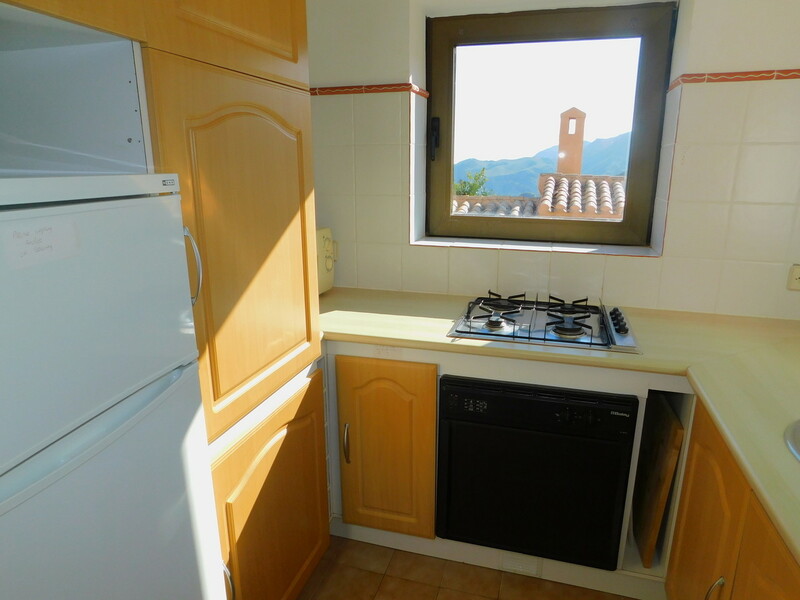 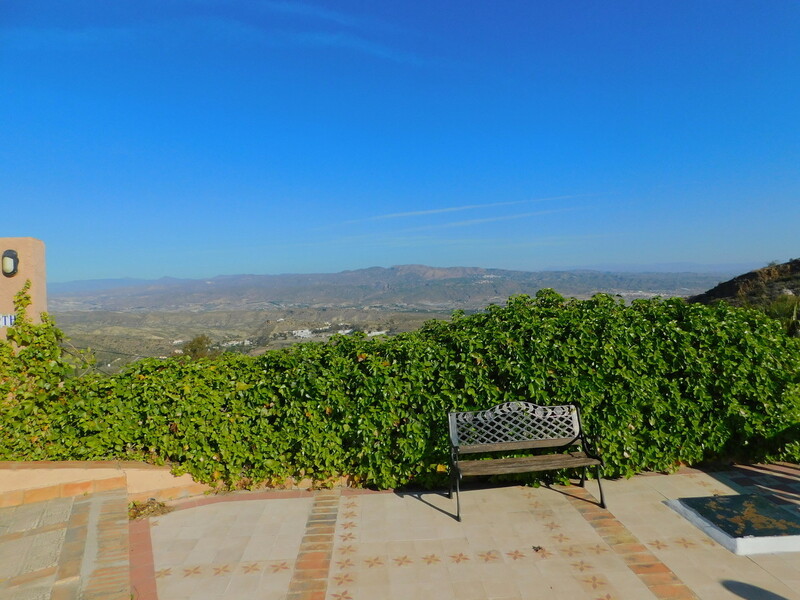 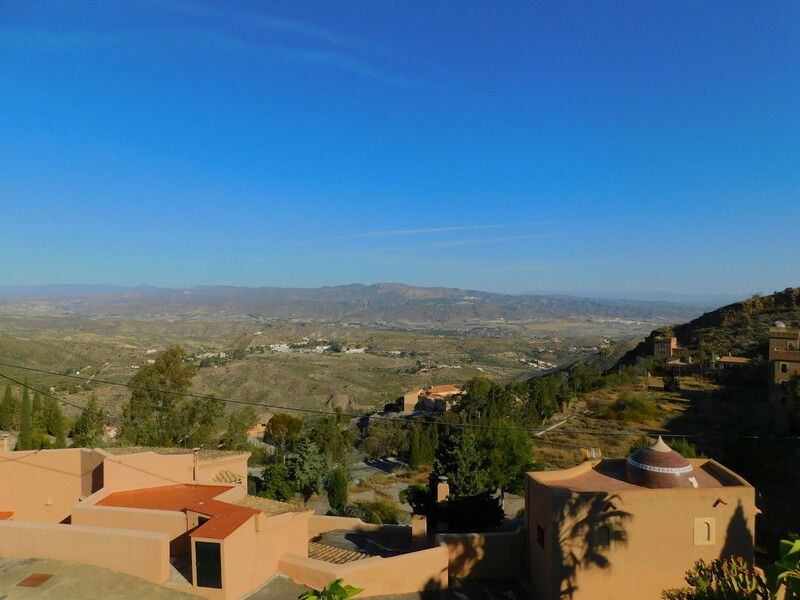 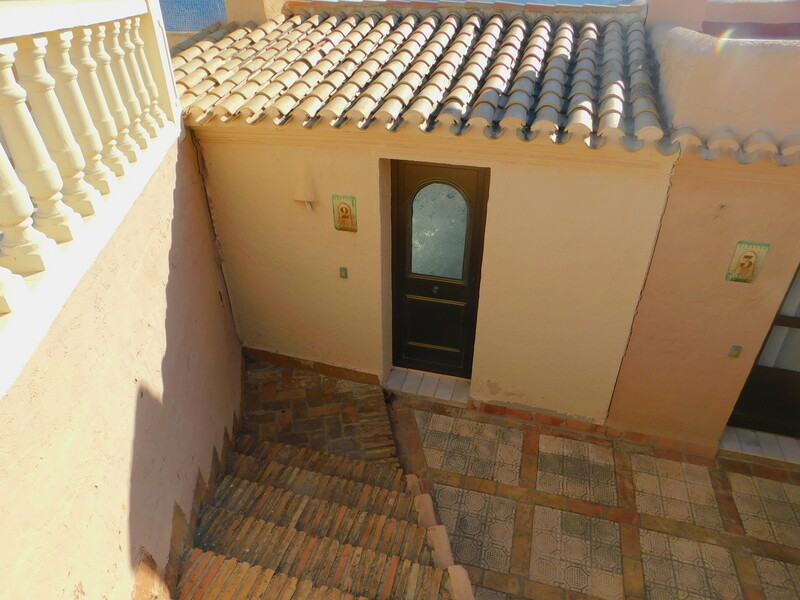 This is a 2 bedroom, 2 bathroom duplex located in the heart of the hillside village of Cabrera. 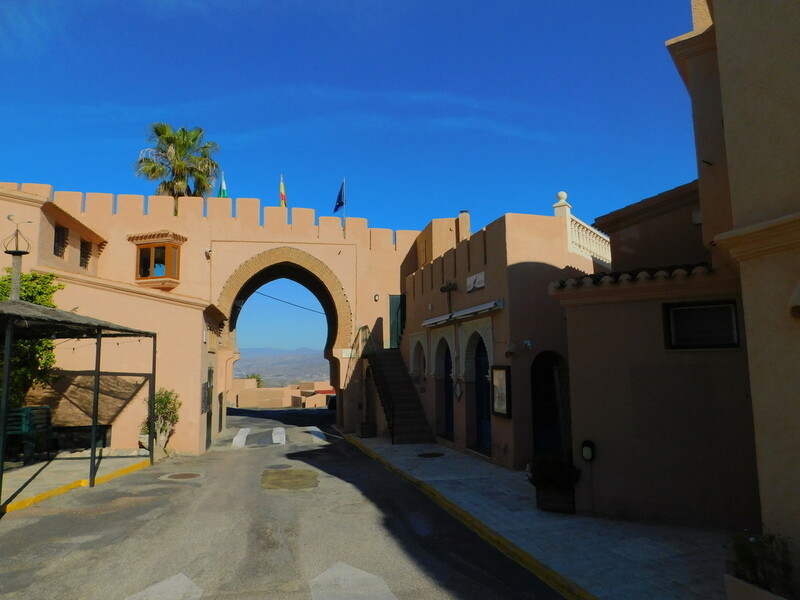 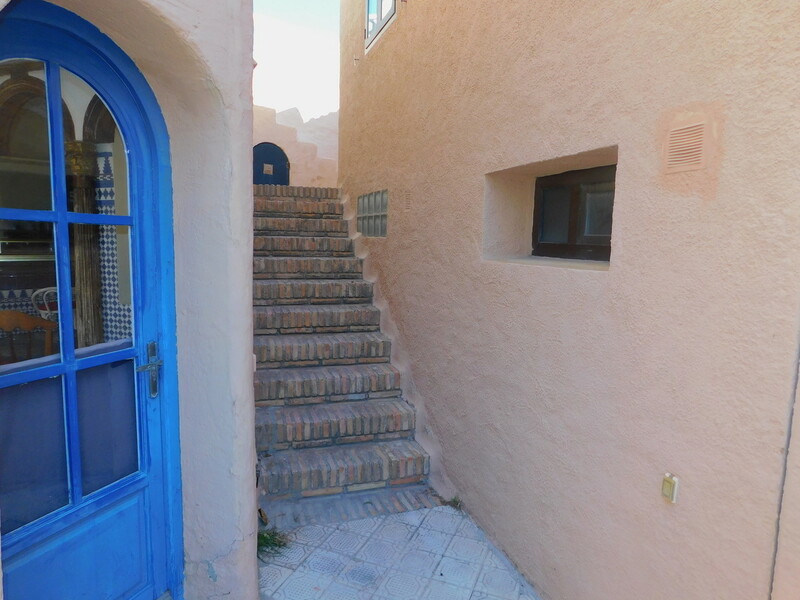 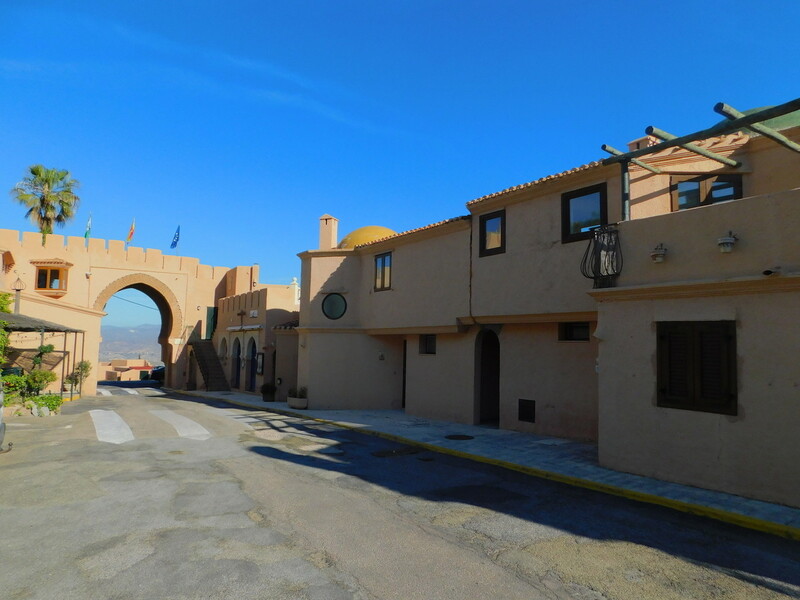 The town is very well known for its morroccan style and large town centre archway which is only a few strides from this property. 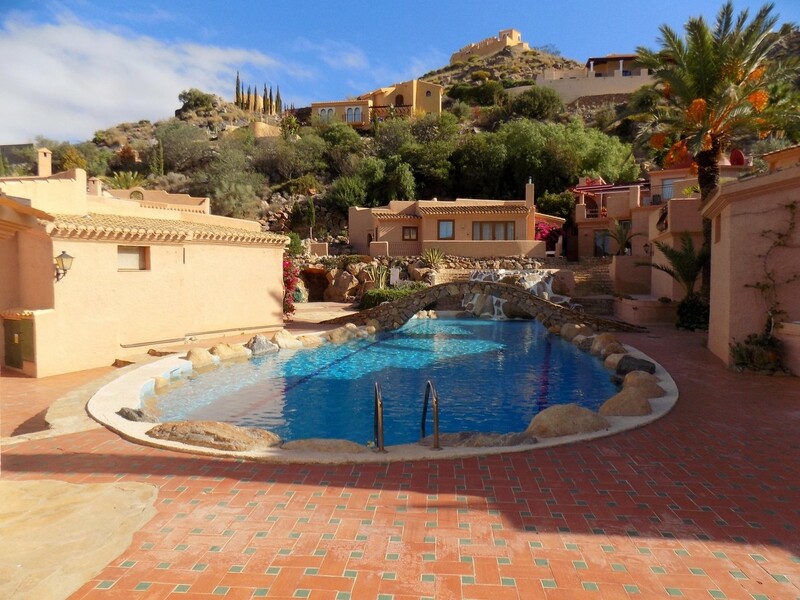 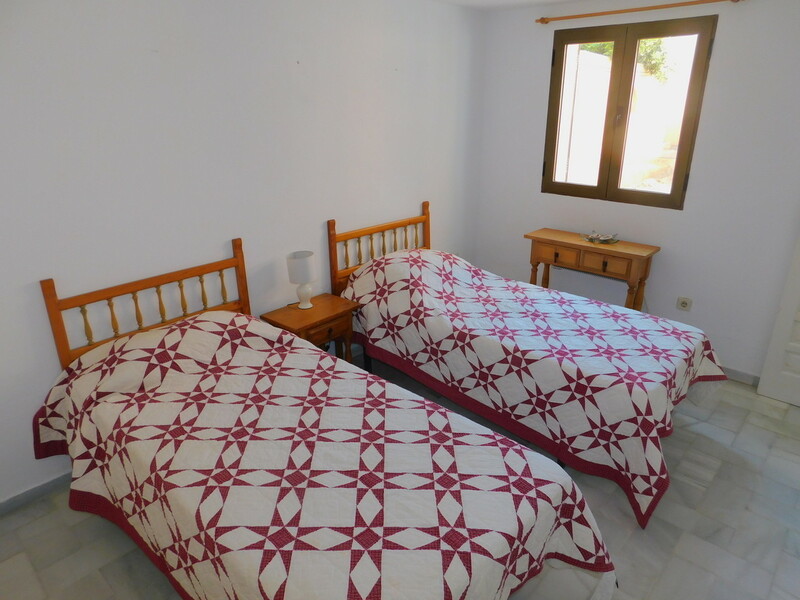 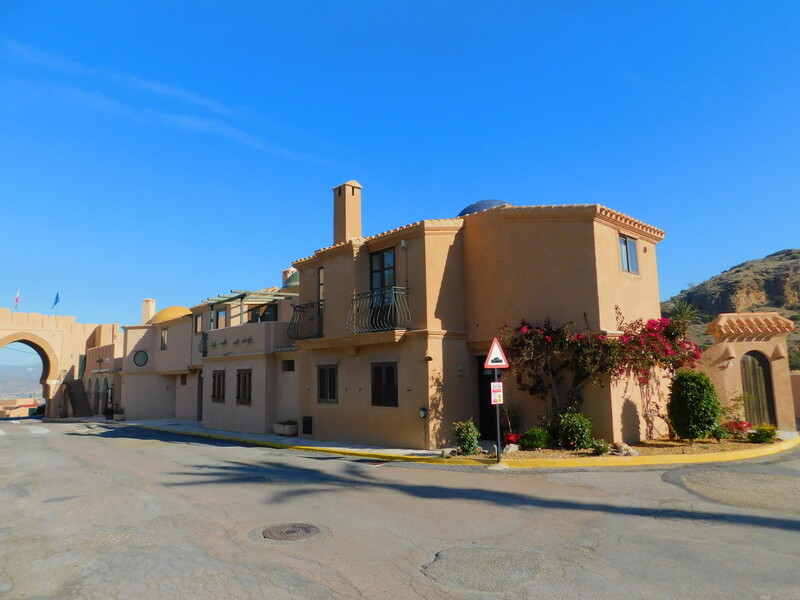 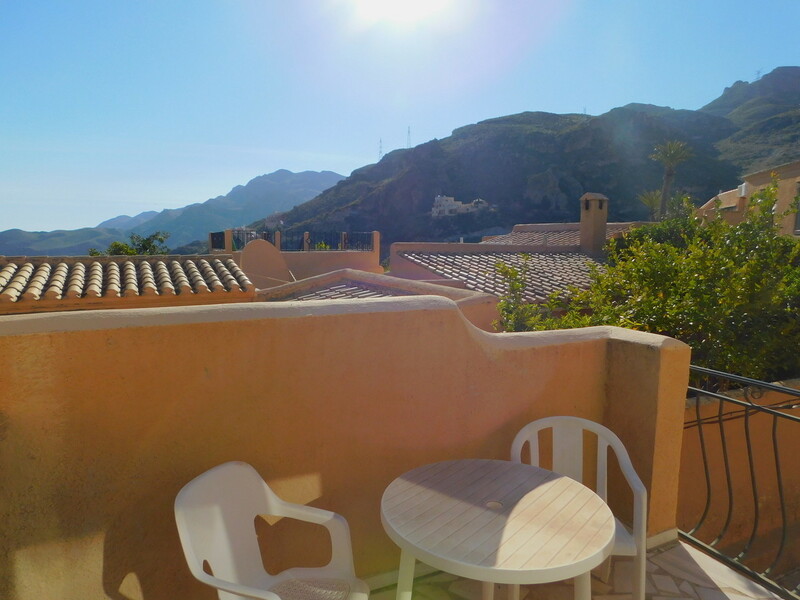 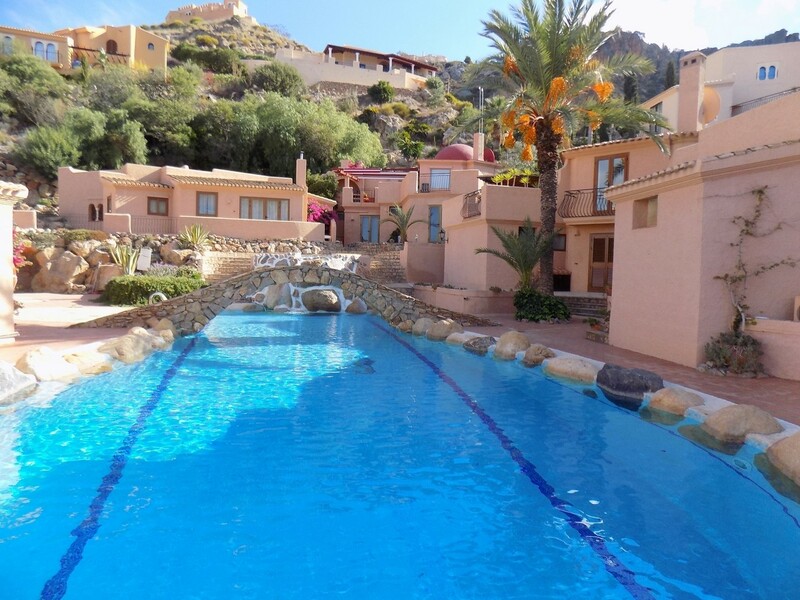 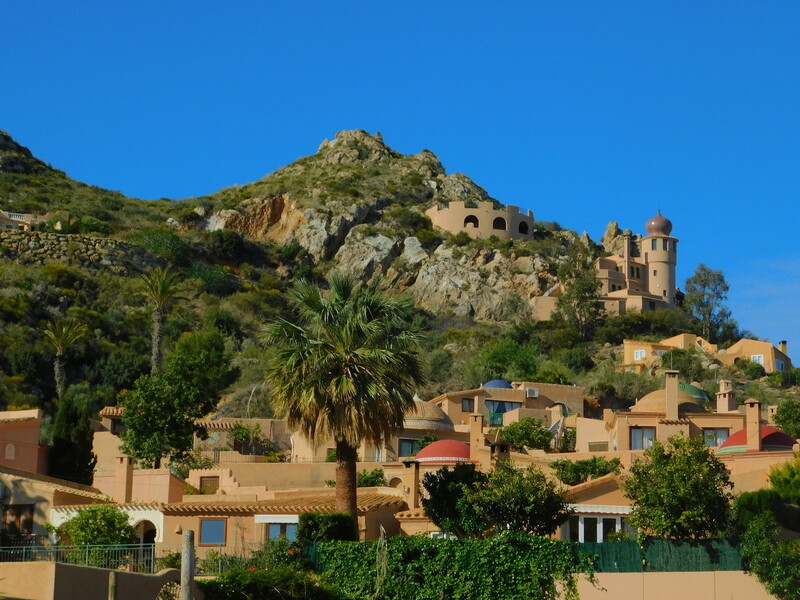 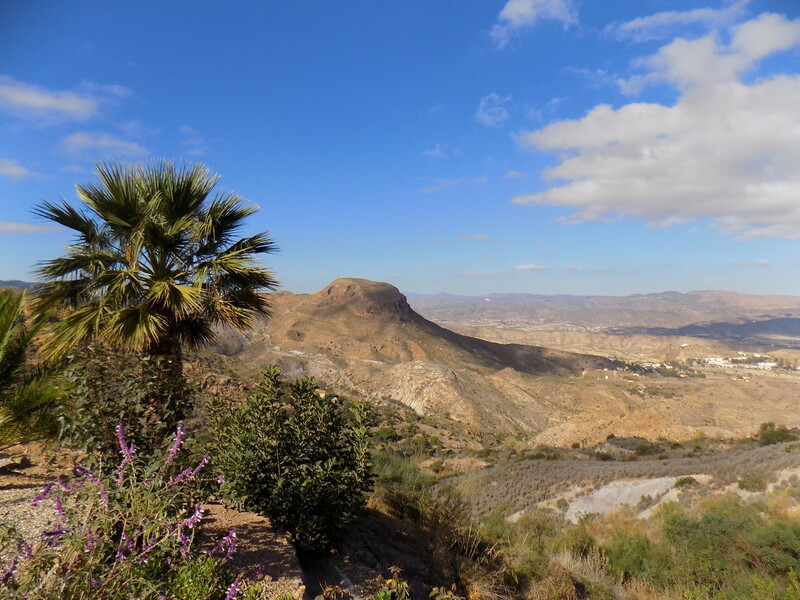 There are several bars within walking distance, a beautiful local restaurant only a 2 minute drive away and the market village of Turre is only 10 minutes drive. 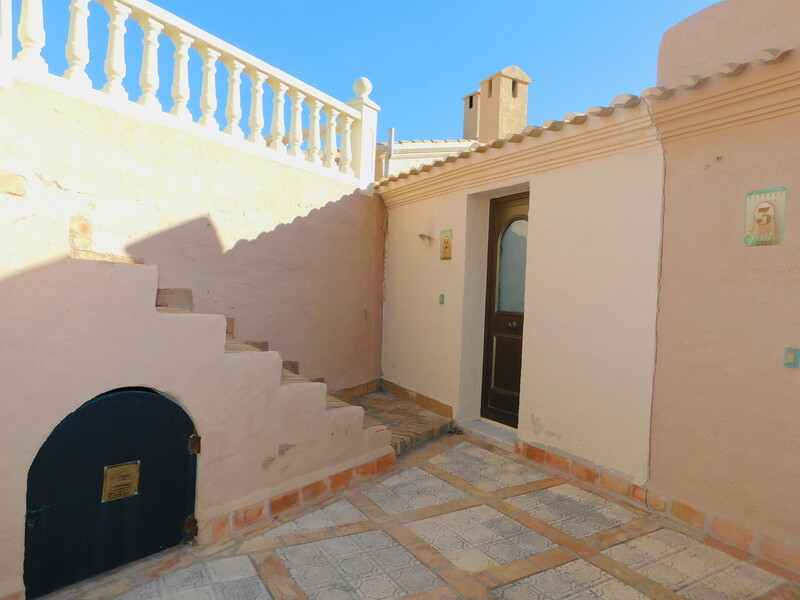 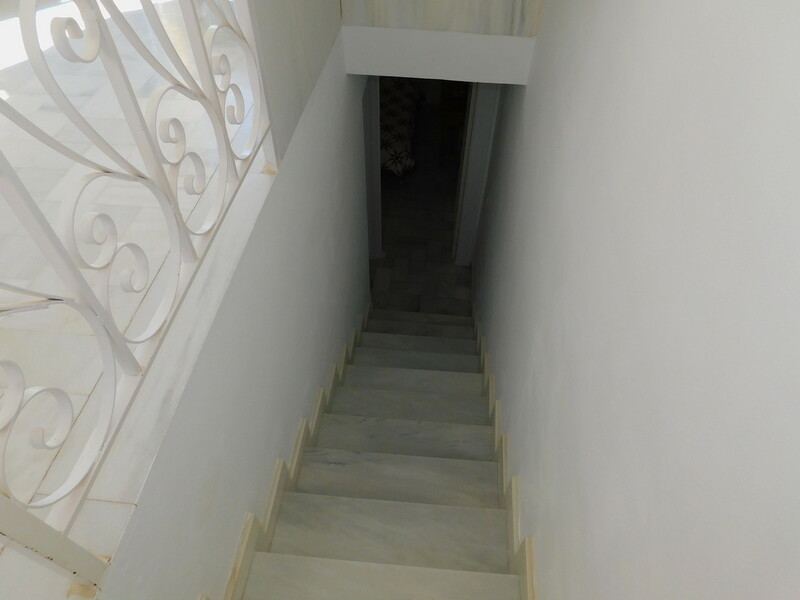 The property is accessed via a set of stairs and is very private and away from the road. 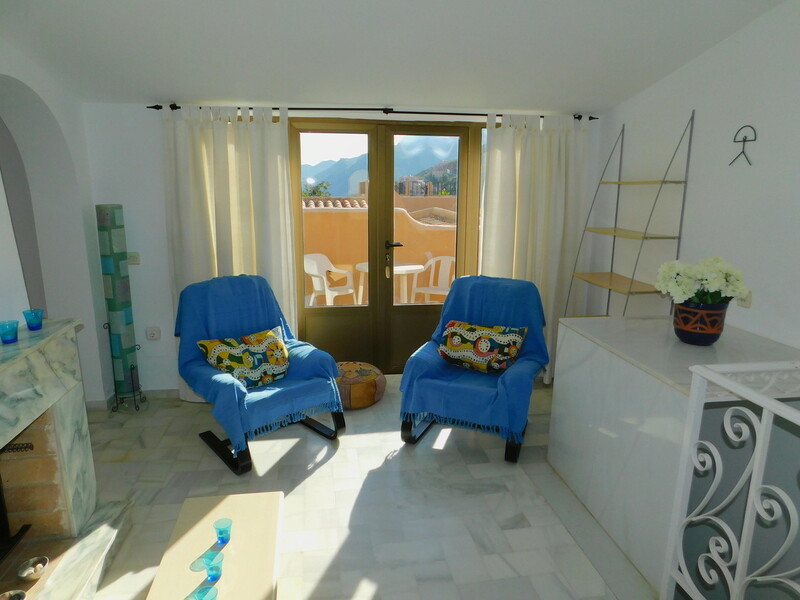 Internally there is a spacious lounge with patio doors that lead onto a private south facing terrace with mountain views. 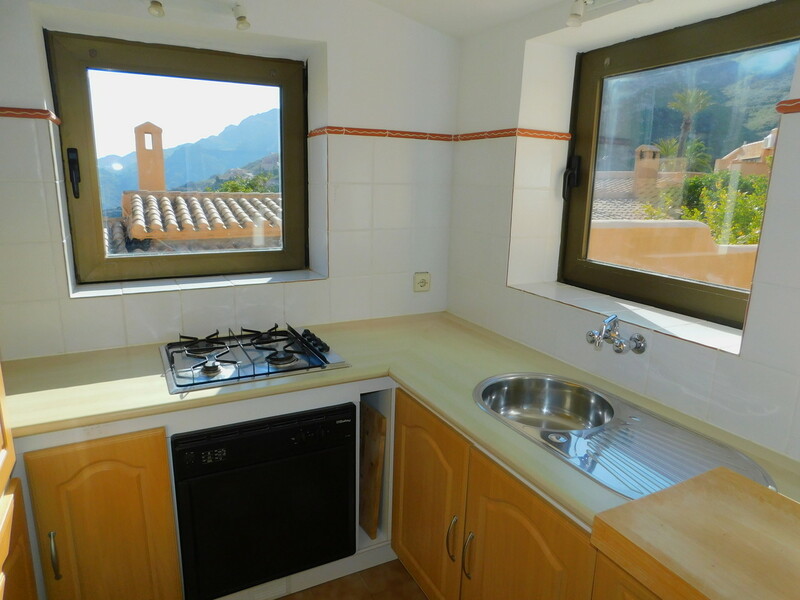 There is a seperate dining area which leads into the fully equipped kitchen that also boasts great views down the valley. 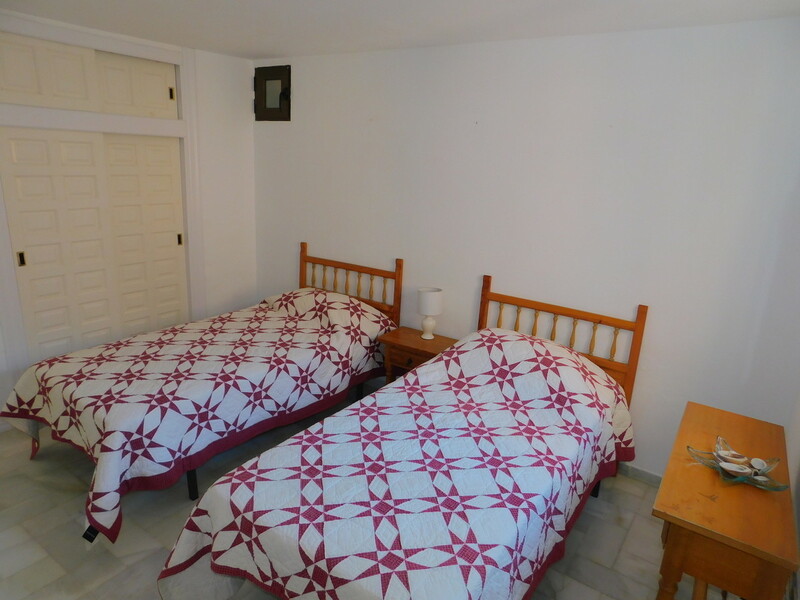 Downstairs there are 2 large double bedrooms that have fitted wardrobed and en suite bathrooms. 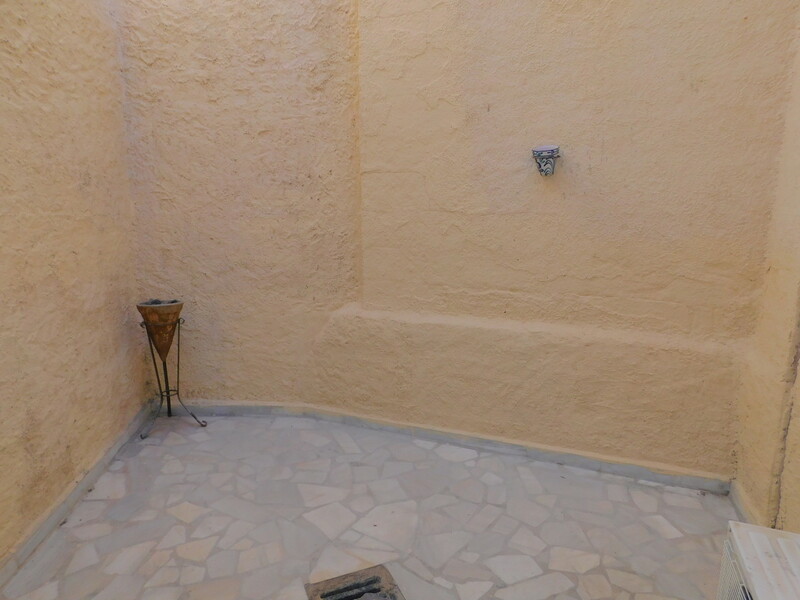 In the master suit there is a large storage cupboard and patio doors that go into a courtyard ideal for a small table and chairs. 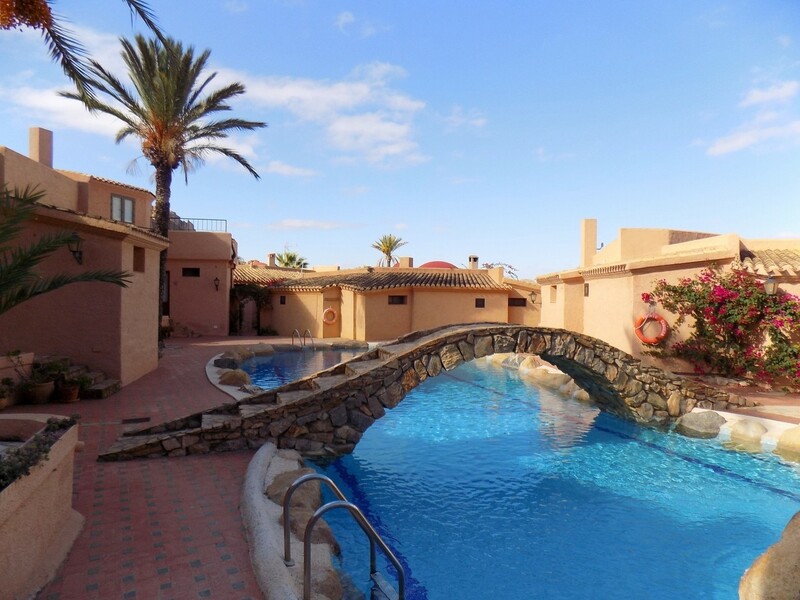 An additional community fee payment, would secure the use of the communal pool as shown. 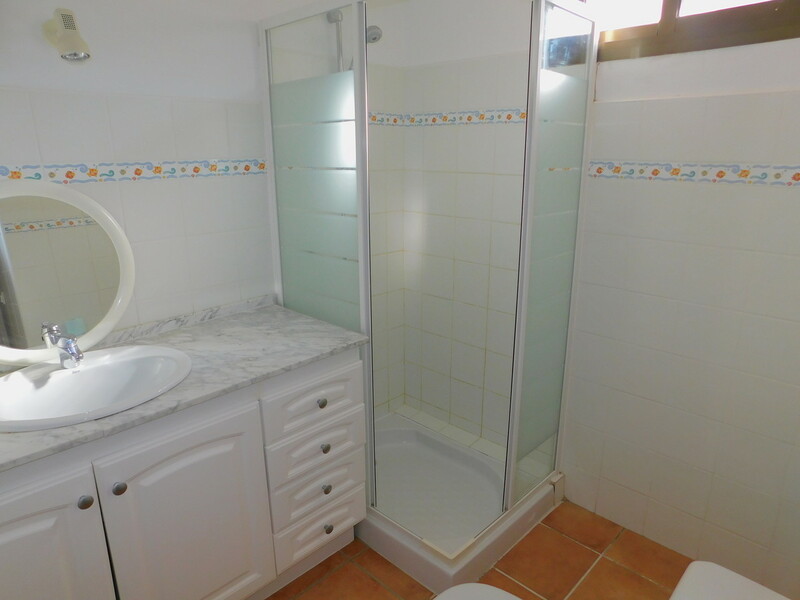 A true gem with great rental potential if required.